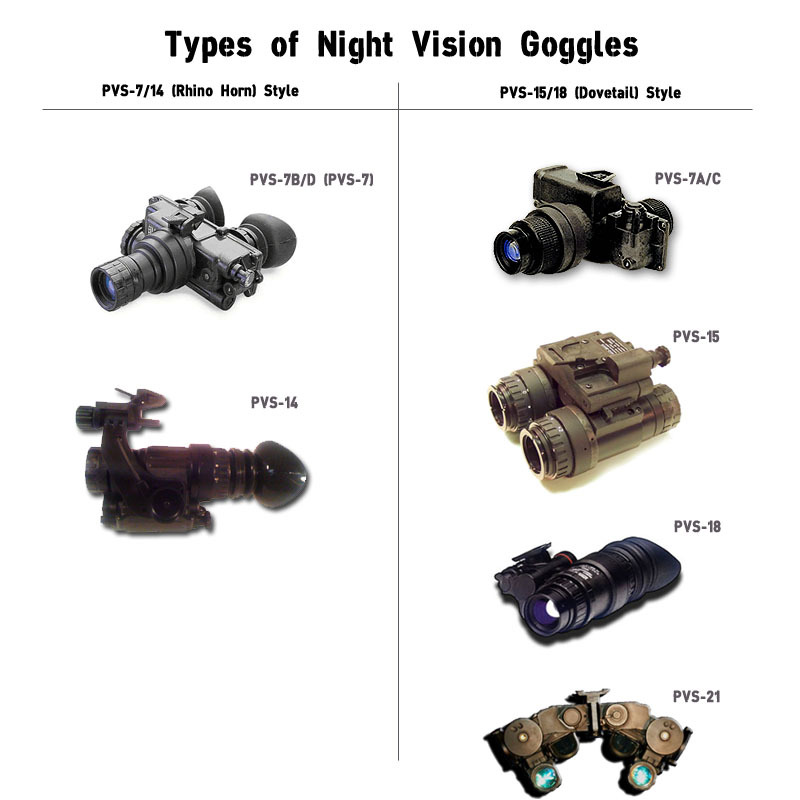 Right Eye / Left Eye option for viewing and stowage allows for continued peripheral viewing of NVG system for enhanced safety. Features the latest helmet mount technology with interchangeability -between Horn Style NVG's & Dovetail NVG's. Includes adapter for Horn Style Transfer Arm - Dove Tail style adapter sold separately. Backward compatibility to existing fielded Norotos Front Bracket mounting platforms. Export: The Export of this product without proper licensing is strictly prohibited and falls under ITAR per title 22, CFR, parts 120-130.